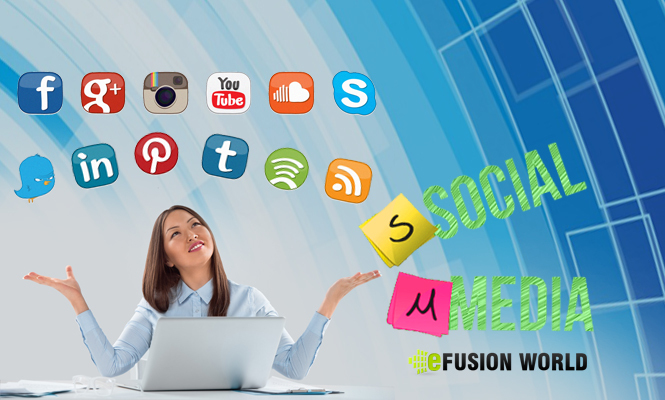 Nowadays, social media plays a vital role in getting online business successful. So it very important to have a customized Social Media Cover page design, so that you can communicate about your online business in front of millions of people widely using social media sites like Facebook, twitter, Instagram etc. By this, you can impressively make them believe in your brand by creating an eye catchy social media page design. Professionally designed graphics or vectors to match your website or blog. To rank in the search engine, SEO content will be helpful. Provides chat option to clients and members who can chat with each other in real time. It’s an easy way to learn about your customers. It helps in getting instant feedback for your products from customers. Social networking sites has now become a strong and effective platform for online business to elevate the sales, number of customers and also for customer interaction. What are the merits of Social Media Design? All social networking sites are free and will cost nothing to create your own business page. It is very helpful in direct communication and interaction with existing customers. Hence, it is very important to have a Social media Business page for getting success in your online business and to increase awareness about your brand across the globe.